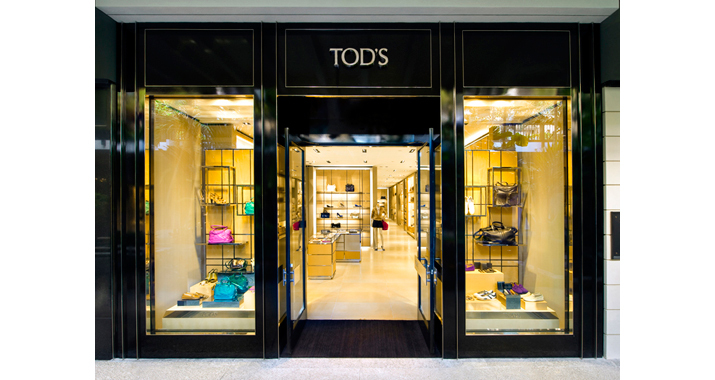 The Client: Tod’s is an Italian leather goods manufacturer and retailer whose passion, creativity, and sheer talent speaks of old world artistry from a time when craft represented honor. 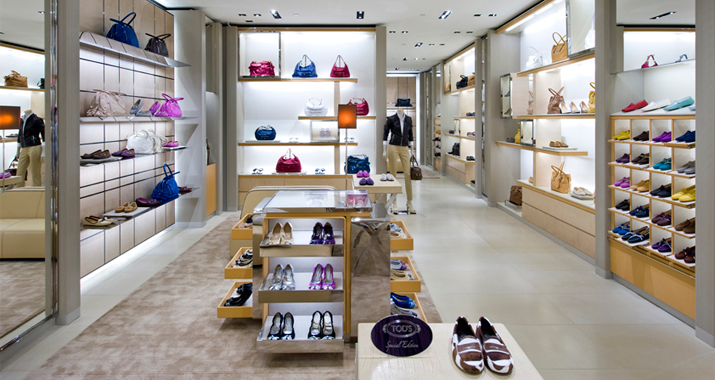 Primarily noted for its fine shoes and distinctive driving loafer, the Tod’s line performs well in the high luxury lifestyle market. 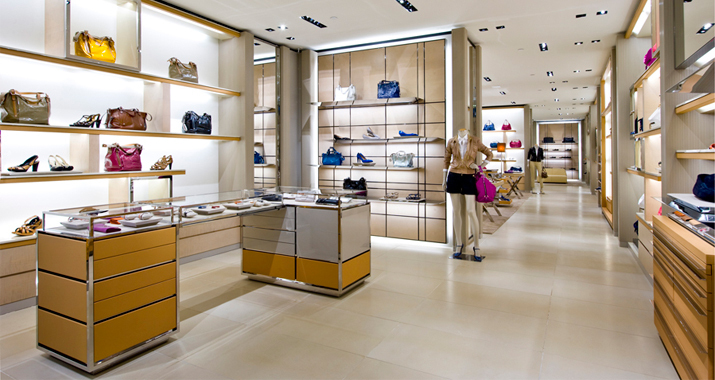 The brand is noted for its sensual and elegant mix of colors and materials, including leather, suede, and wood. 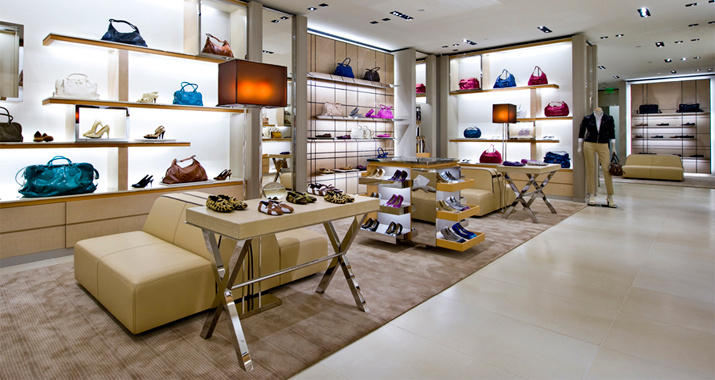 The Zamparelli Architectural Group was selected to implement Tod’s new prototype design in Miami’s famed Bal Harbour Shoppes location. 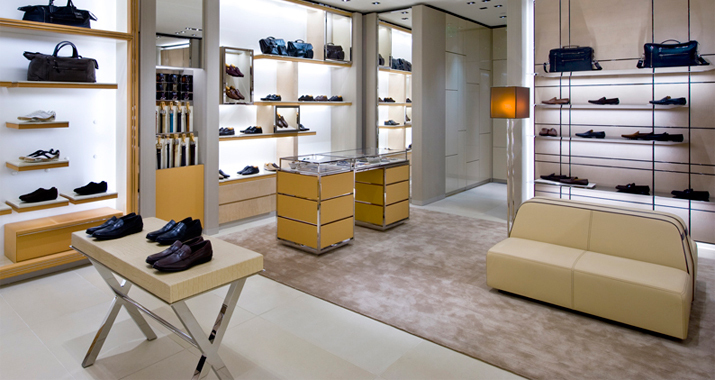 The Project: ZAG worked with Tod’s to open their 3,000 square foot boutique, built in only eight short weeks. ZAG services included developing construction documents, administering contracts, expediting building department approvals, coordinating construction, and client representation.